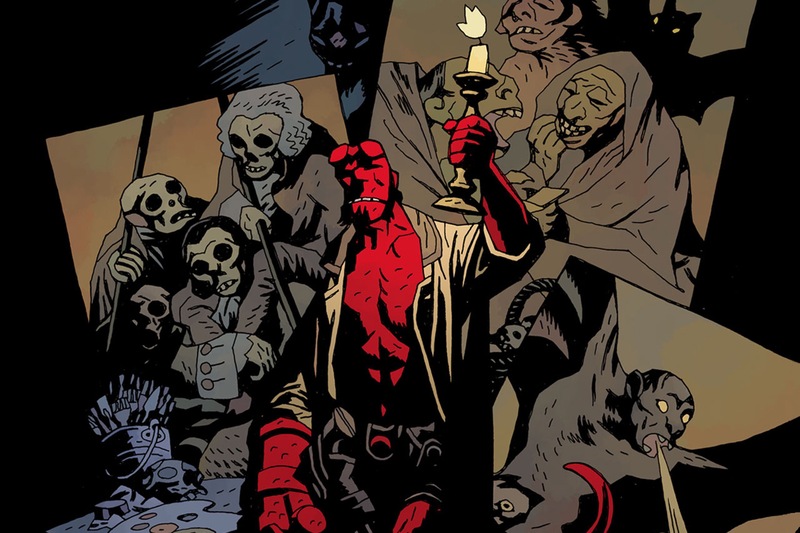 Neil Marshall, the director attached to the upcoming Hellboy reboot, has spoken about how the film’s likely R-rating is going to give him a lot more freedom to stay true to the critically acclaimed Mike Mignola source material. Guillermo del Toro’s 2004 Hellboy movie and its 2008 sequel Hellboy: The Golden Army, were both rated PG-13. The reboot will star David Harbour (Stranger Things) in the title role.